Your Garden Center in Cedarburg, WI! Check here often for special web offers for garden center items and other discounts! 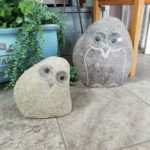 Add some interest to your patio with decorative stonework. These little critters look wonderful in the landscape, as well as on decks or patios. Donna takes special care selecting all garden art and accessories. 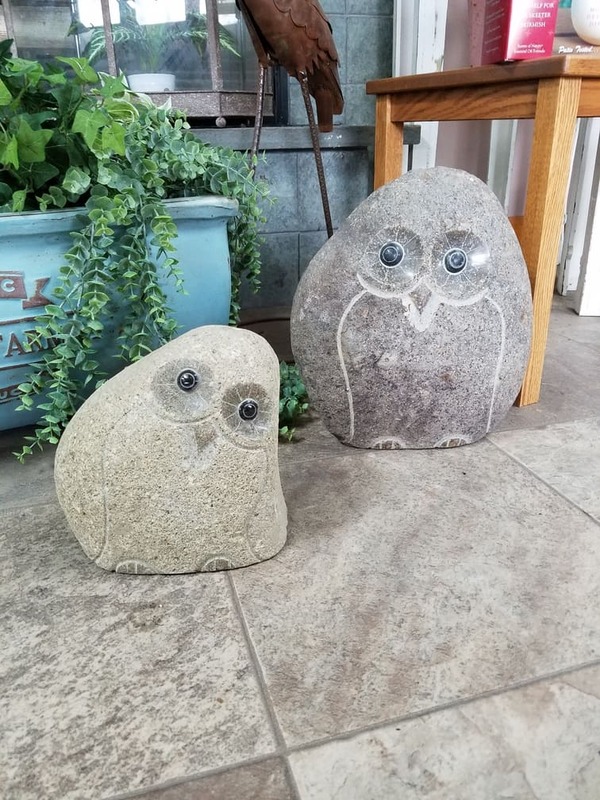 This month, Heritage Hill Nursery is offering 25% off of all stone animals with the coupon. 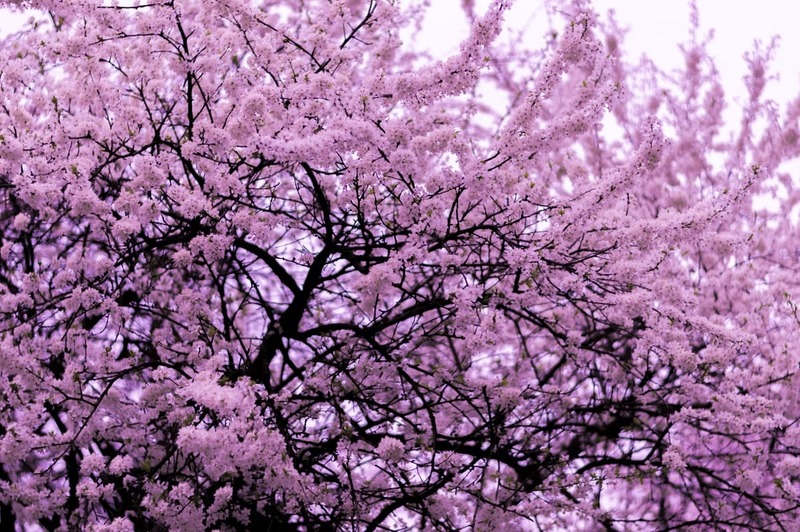 This is also a great time of year to plant trees. A flowering crab adds so much beauty to any yard. The gorgeous blossoms are a welcome site after long winters and the graceful limbs of crab apple trees add impressive grace to any landscape. We’re offering a whooping 25% off all flowering crab apple trees during August. 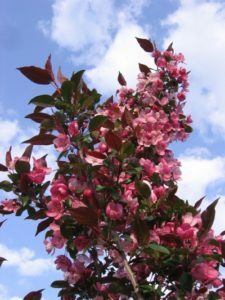 We’ll be featuring the Gladiator Crab Apple Tree In the Spotlight starting Wednesday August 1st, so you may want to consider this favorite from First Editions. Be sure to check our Seasonal Tips blog for all kinds of helpful information to keep your yard and garden looking simply beautiful!